Flooring can come in many ways in terms of colouring, grain, grades, finished and unfinished. 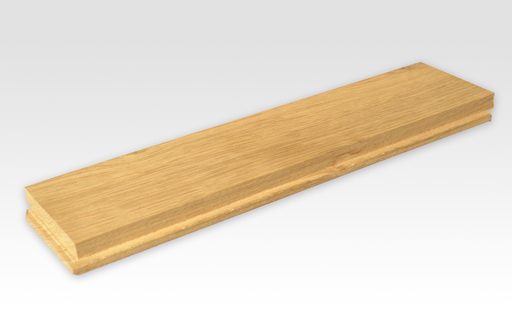 Oak though is always a preferred choice as it can be affordable, very durable and easy to work with. 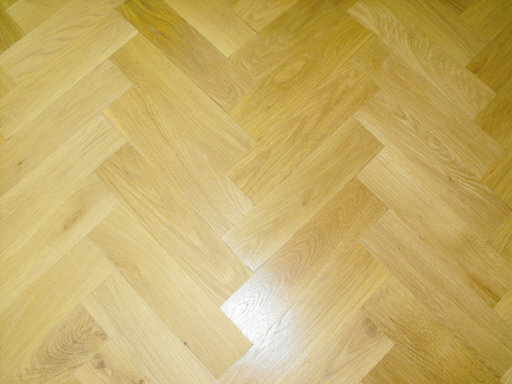 Typically parquet can be laid in regular, geometric or angular shapes where you can see a variety of shapes like squares, triangles or lozenges. Some commonly used patterns easily named would be herringbone, basket weave and chevron. Finding great looking oak parquet blocks can be tricky especially with these measurements: thickness 20 mm, width 70 mm and length of 280 mm and in prime grade which means no colour variations and no knots on any of the blocks. Book a fitting service for your for only £00.00 excl. Vat, based on the Packs specified above. Offer is excluding of Flooring accessories and other services. Unfinished products will require additional sealing & finishing service, not included in this quote. Our Final Quotes come with Extended Service Guarantee and are subject to an Free site visit (currently London areas only). Smaller sized areas (below 15 sqm) will be subject to a minimum charge. For additional help Do not hesitate to call us on 020 88309782.